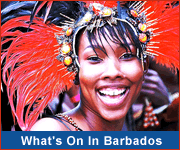 Barbados Guesthouses offer the perfect escape - whether you are looking for a quiet Caribbean holiday or a couple of days of fun and adventure! Choose to stay in a cosy country guesthouse, or right in the heart of the action on the south or west coast! 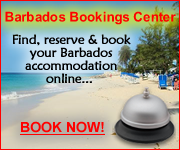 Whatever you want, Barbados has the perfect guest house for you! You can also use our Search Engine to search and compare guesthouses.